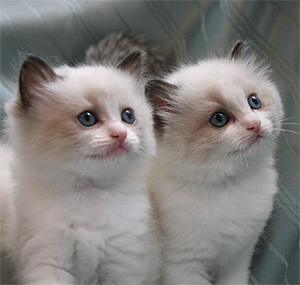 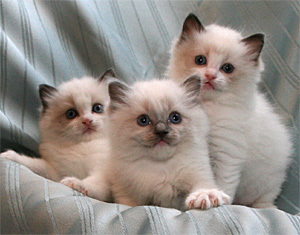 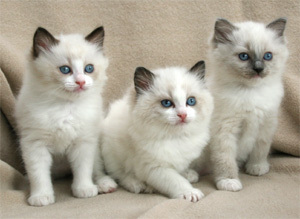 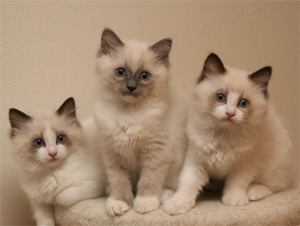 There are three kittens in this litter and they are born on the 17:th of November 2009. 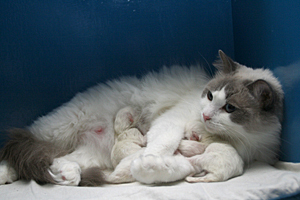 The theme for this litter is songs from Eurovision Song Contest containing "night". 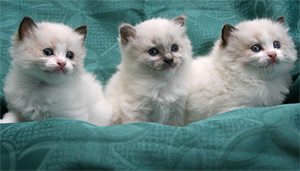 S*Eurovisions Diamond Of Night [Estonia 1999], S*Eurovisions Another Summer Night [Malta 2001] - seal bicolour girls and S*Eurovisions This Is Our Night [Greece 2009] - blue mitted boy.